Home heavy I Hate Models metallic Perc Trax Releases Techno vinyl France’s 'I hate models' arrives on Perc Trax to serve up the label’s last release of 2018. France’s 'I hate models' arrives on Perc Trax to serve up the label’s last release of 2018. 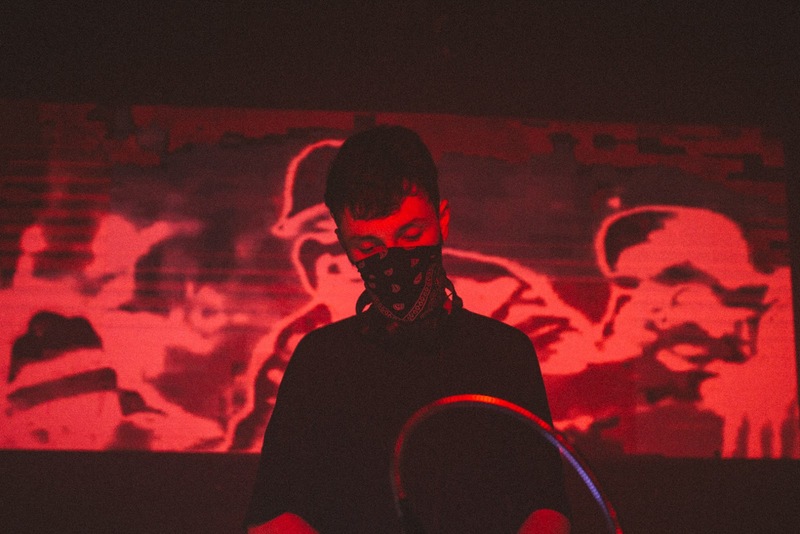 Pushed in front of the scene late in 2016 with his Warehouse Memories EP released on ARTS, 'I Hate Models' has known an eye-popping ascent. Lots of brilliant releases on labels such as ARTS, Voitax, T/W/B or Pls.uk, and more. Now it's time to talk about the new material, of course Industrial sounds. Entitled 'Spreading Plague', I hate Models has announced a forthcoming EP on Perc Trax, featuring 2 new track, one of them remixed by Perc. Overview. France’s I Hate Models has had a phenomenal rise since his first releases in 2016, now he arrives on Perc Trax to serve up the label’s last release of 2018. Already fitting in with the label’s no nonsense aesthetic after appearances at a number of label showcases this year, this EP shows a hardening of his sound, without losing any of the melodic touches that have made his releases so memorable. 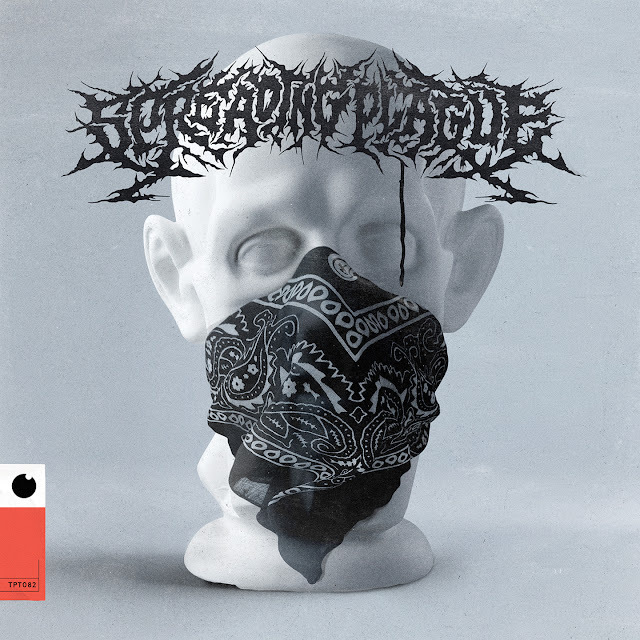 The original mix of ‘Spreading Plague’ fills the A-side of the record with a near 10 minute journey though classic Perc Trax metallic percussion, quivering acid and soaring analogue lead lines. Epic is a word not often used in relation to Perc Trax, but here it is perfectly applicable. On the flip side, Perc remixes the lead track, honing in on the acid and adding swarms of claps and hihats for his first new production on Perc Trax in 2018. ‘Martial Order’ closes the EP moving the percussion to the front of the mix once again, as metallic hits rain down on the listener, delivering a fresh take on one of Perc Trax’s signature sounds. Format. Digital / Vinyl 12"